Following my return from Rio, and still very much on a travel high, I spent a night looking at my options on where my next destination should be. That usually involves looking at the RyanAir and EasyJet websites and using the search for ‘destinations under £50’ feature. You can come up with some good ideas for a short getaway. Lo-and-behold, Sweden came to about £25 return!! I had done some preliminary research and knew that any trip to a Scandinavian country was quite pricey – but I had tricked myself into believing I could do this “on the cheap”, surely “it couldn’t be too bad”. Perhaps they were my famous last words. The reality is, that Sweden is not a cheap country and if you aren’t careful even the most basic things can eat into a budget very quickly. I flew into Gothenburg airport, about two hours from London Stansted then caught a bus into the centre of town. Don’t worry if you don’t have Swedish krona (SEK), you can pay card to the driver! And that was one of the best things about Sweden is that most places do accept Visa and Mastercard. The bus drops you off at the railway station / bus station in the centre of town where good public transport links can take you to your accommodation. I recommend getting a day city travel card – one day card costs 35SEK, three day is 170SEK. You can buy them from a convenient store or various places around town and lets you use unlimited buses, trams and ferries in the municipal area. A good investment. I was only in Gothenburg for 24 hours and discovered that much of the city is surrounded by small islands that form an archipelago. Most have very few people living on them and there’s virtually no cars or transportation. A ferry drops you off at a jetty and you explore on foot. The easiest way to access this area is to catch tram 11 to the end of the line, Saltholmen, and connect to the required ferry. The wharf is at Saltholmen and is about 25-30 minutes from the centre of town. 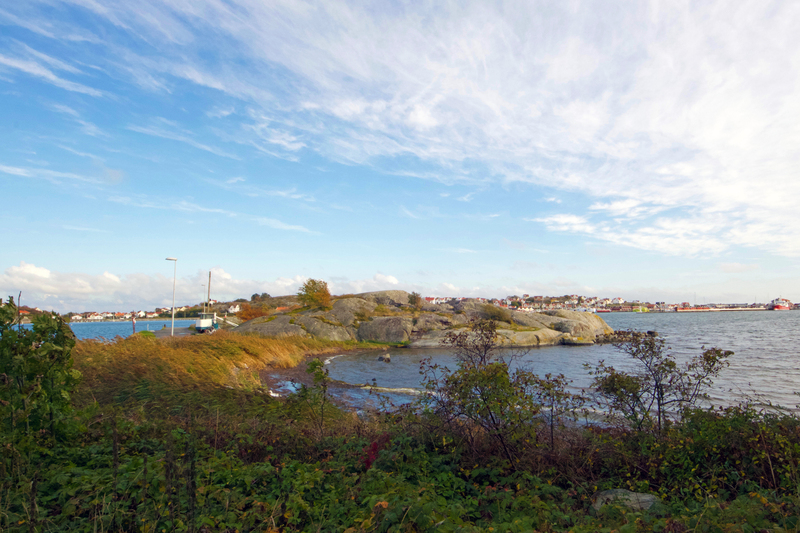 If you only have a short time, I recommend checking out Styrsö. It’s one of the ‘hub’ islands, and is accessible on Ferry 281 and is signposted on at the wharf. 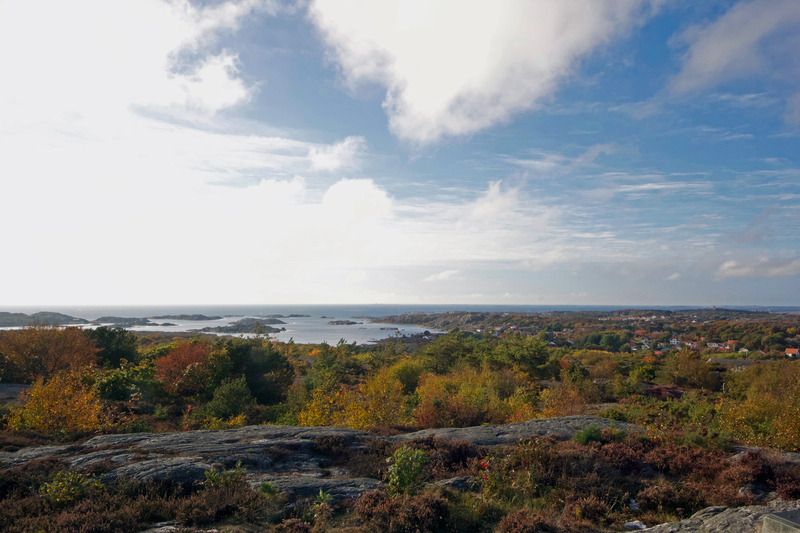 At the highest peak of the island, called Stora Rös you can overview all the other islands and on a clear day get a very good view of the area. It takes about 20 minutes to walk to the top. 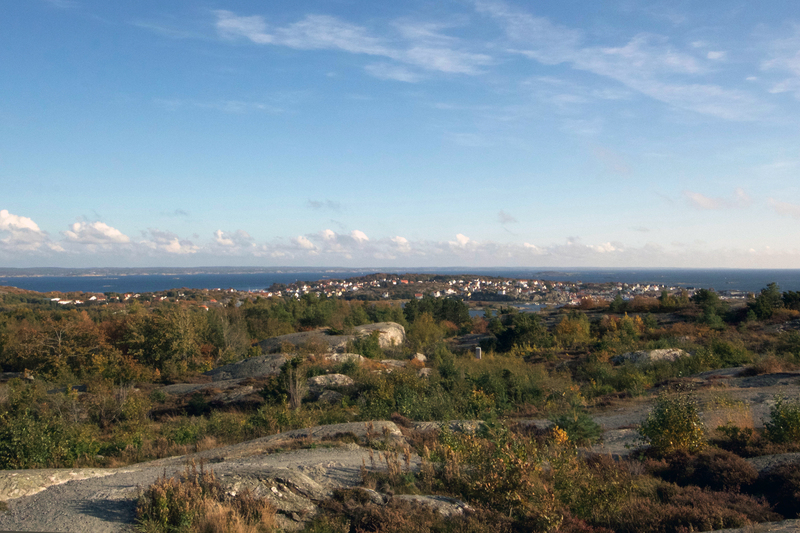 My next day was spent in the old town, Haga and walking up to the vantage point that overlooks the whole city. You could take a picnic lunch and spend a bit of time admiring the view… but I had a train to catch – to the Swedish capital, Stockholm!